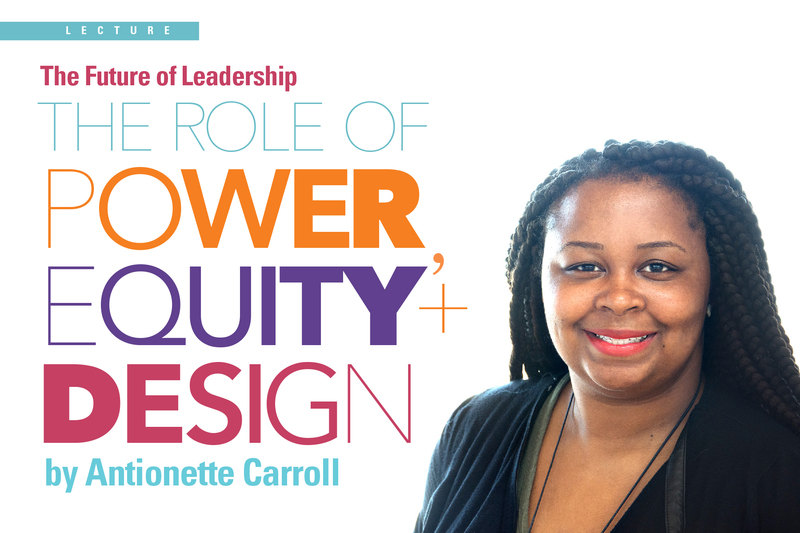 Join ICS (Institute for the Study of Culture and Society) and the Division of Graphic Design in the School of Art in welcoming Antionette Carroll, an internationally recognized graphic designer, community activist, public speaker, and entrepreneur. In her public lecture, Carroll will introduce the principles of Equity-Centered Community Design. She will discuss her work as the Founder and CEO of Creative Reaction Lab, a non-profit, youth-led, community-centered social impact design collaborative, to demonstrate how graphic design can be utilized as a vital tool in redesigning entire communities and cities to be more racially diverse, inclusive, and equitable. Antionette credits growing up in economic poverty, but having supportive community wealth as catalysts that guide her journey as a lifelong social changemaker.